Ever since I first read Richard Foster’s book called Prayer and learned that there were many different ways to pray and connect with God and not just the intercessory approach my evangelical church practiced, I’ve thought that it’s valuable to learn about those other methods. 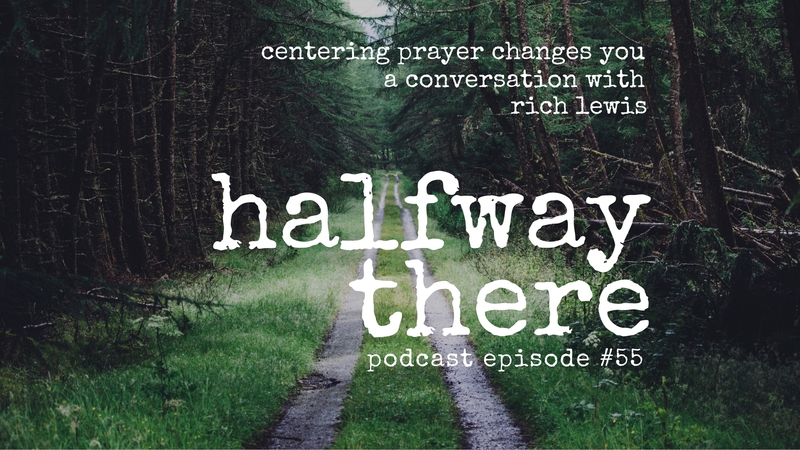 Today’s guest is Rich Lewis who blogs teaches about centering prayer at Silence Teaches. 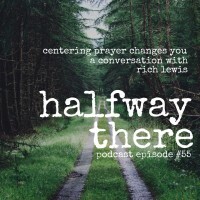 He shares how he discovered the contemplative practice called centering prayer, how he goes about it every day and what the benefits are in his life. God is thrilled to have me as his son. 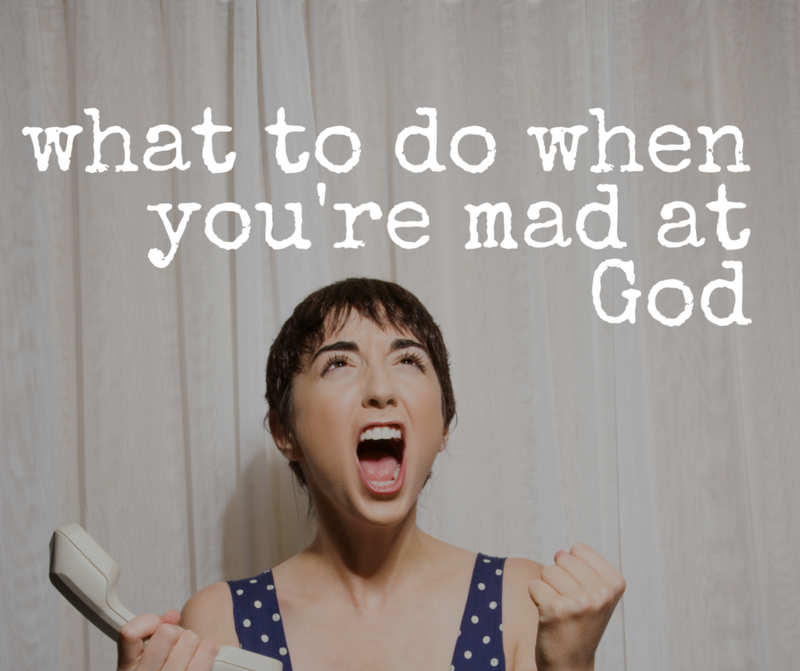 And God is really not angry with me. God loves me. God constantly loves me. I’m in the spaces between my thoughts. Sit with God. Walk with God. Sitting with God quietly changes you. It’s wonderful. Connect with Rich at his website Silence Teaches or Twitter.